A key part of the OHSAS 18001 standards will be the preparation and implementation of SAFETY PROCEDURES for effective OHSAS control. These procedures should cover all functions, activities and processes that have, or could have (if uncontrolled), a significant direct or indirect effect on the OHSAS. The type and scope of the safety procedures should be appropriate to the nature, complexity and OHSAS significance of the function, activity or process that they address. In all cases, however, the objectives should be to control the activity in question in accordance with specified requirements. 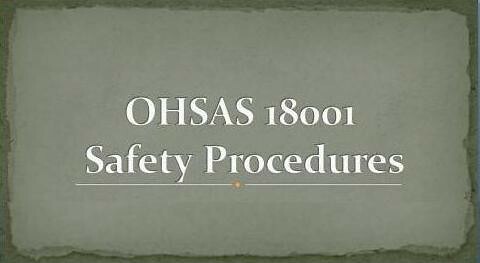 OHSAS 18001 Procedures need to be written down, made available to relevant employees, monitors, documented and updated. The safety procedures should not be issued in isolation; they should be an integral part of the enterprise?? 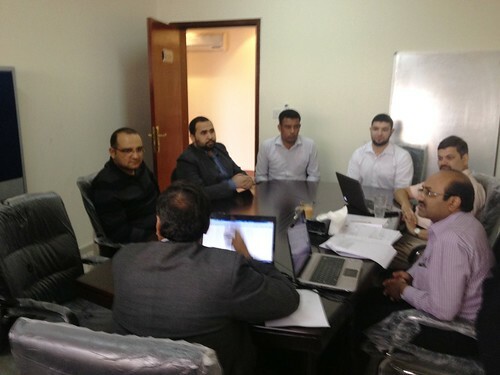 ?s OHSAS Policy and management system as a whole. Their purpose is to define clearly the organisational structure and management controls. In order for procedures to be effective, employees at all levels of the enterprise will need to be given training in their use and control. Actions necessary to support the OHSAS 18001 Policy and to carry out tasks without detriment to the OHSAS performance of the enterprise. Uniformity of understanding and action. A basis for control of the OHSAS management system and its effectiveness. 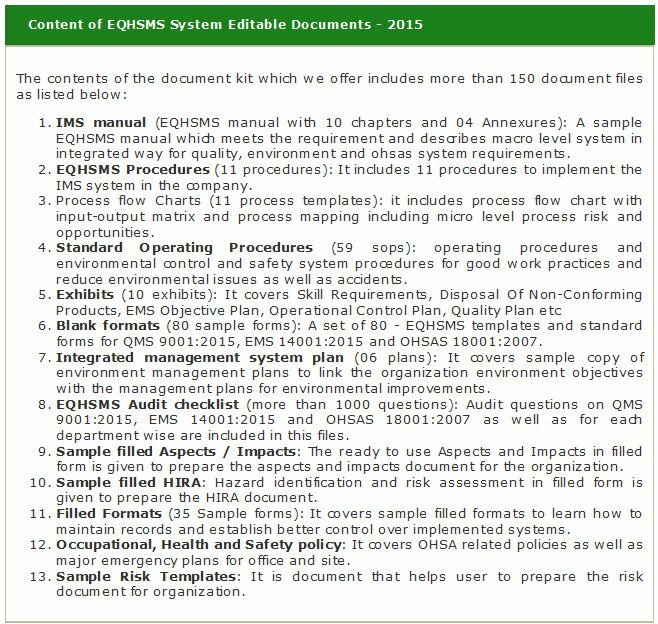 Occupational Health and safety management system procedures are likely to be required for the areas given below. However this is not the exhaustive list. Depending on the requirement of the proposed OHSAS many more procedures may need to be developed. Work instructions covering day-to day activities and arrangements, abnormal working and emergency situations. Monitoring and control arrangements and activities. Contractor, supplier and other procurement activities and arrangements. 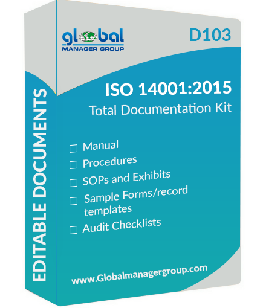 Achieving compliance with particular programme requirements. Research compliance with particular programme requirements. Support functions such as finance, personnel and recruitment, marketing and publicity, and general administration. The OHSAS 18001 safety procedures may be developed in the format given below. Here the objectives of the procedure are clarified. Define the area/dept./activities to which the procedure is applicable. Determine the person who is responsible for execution of the purpose. Write the designation of that person. Here steps of the activities should be mentioned i.e. the sequence of the actions required for achieving the purpose. Here the answer to the following question should be given. Who will verify that the set procedure is being followed? How will the procedure be verified? What will the frequency of verification? Every procedure may generate some document e.g. procedure Deviation Report (PDR), Action Taken Report (ATR) etc. Here all records should be compiled in a table.